We provide professional Dog Daycare at Cedar Falls. 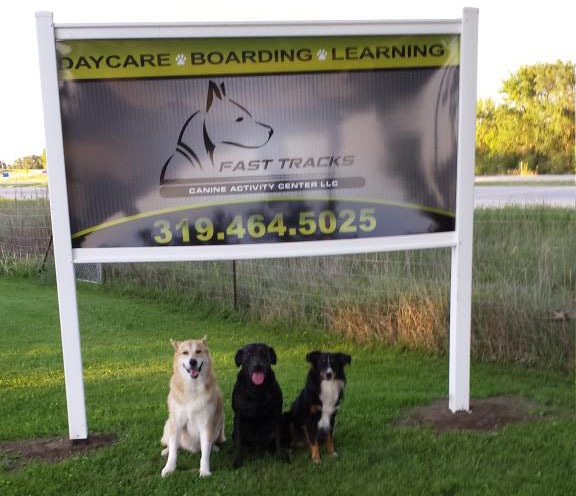 Whether you need Dog daycare boarding or training, the trusted professionals at Fast Tracks have the solution. We are a new brand of dog care that specializes in anxious, high energy, high intensity dogs.  Our unique canine activity center gives canines a much needed break from the stress and humdrum of being stuck in the house all day. 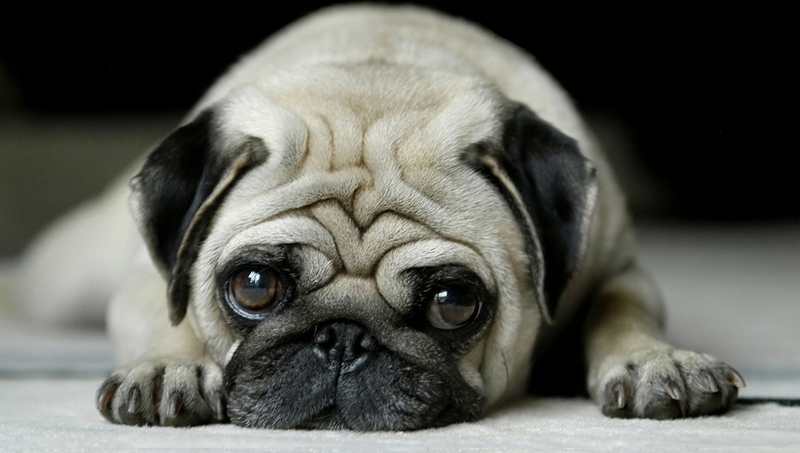 Living in such an environment is a major cause of anxiety and obesity among pets. With variety of fun and exciting activities, Fast Tracks provides a great opportunity for dogs to blow off some steam, keeping them happy and healthy. Fast Tracks is not like many other kennels in America, which all too often overbook and under-train. Such facilities keep animals in dreary warehouses, causing them a great deal of stress. Here at Fast Tracks, we open up our homes and incorporate your dog into our lifestyles. They receive 24/7 attention, allowing for a comfortable and caring environment. Our friendly instructors are experts in dog psychology with a profound love for our furry friends. Our proven training techniques will transform your dog into the loving and lively companion you’ve always wanted. Relaxed, confident, and obedient, your dog will come, sit, and heel when asked. No more picking up the contents of a trashcan or wiping up urine. You’ll finally be able to enjoy walking your dog without it barking at strangers or aggressively pulling on the leash. Your friends and neighbors will be amazed at how pleasant and friendly your canine is. Don’t sit by another day as your dog brings stress and worry into your life. Call Fast Tracks today. You won’t be disappointed.